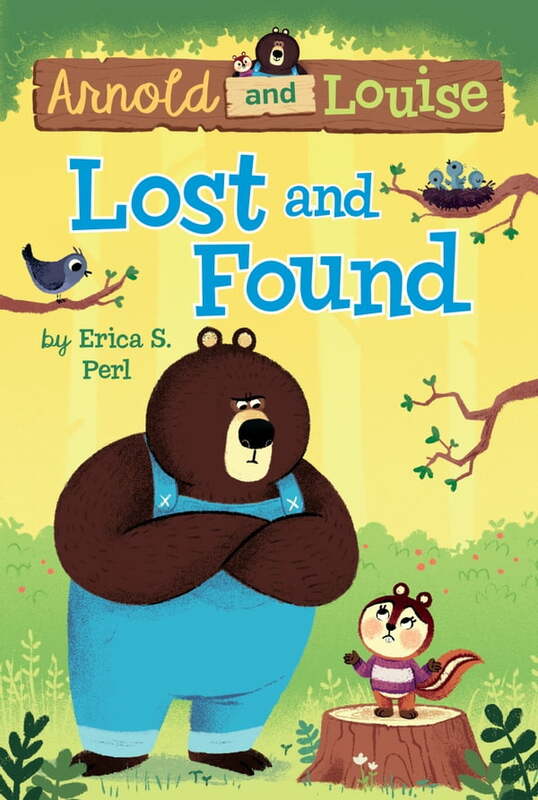 Unlikely best friends Arnold and Louise--a big bear and a chatty chipmunk--are back in this easy-to-read chapter book series! When Louise borrows Arnold's newly found treasure, he's sure he'll never see it again. After all, she loses just about everything he lends her. Louise swears she hasn't lost it, but to get it back, she sends Arnold on a treasure hunt of her own--or is it a wild goose chase?